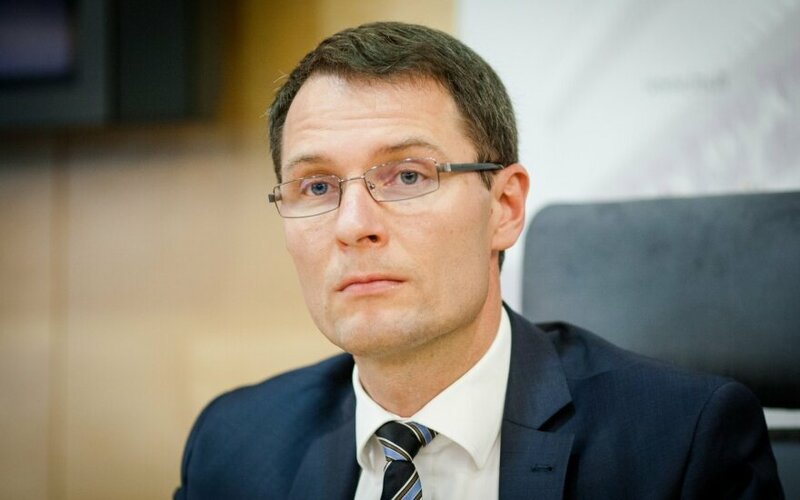 Elvinas Jankevičius, proposed for Lithuania's justice minister, says he would seek to restore public trust in the prison system, if appointed justice minister. "There are many great employees there, and they should be proud of their institution. But, unfortunately, today the Prison Department (…) has lost public trust," Jankevičius told BNS Lithuania on Monday. "We need to restore trust in this institution. We need to make it transparent, we need to continue reforms“. The prison system in Lithuania is undergoing structural changes after then an employee of Kaunas Interrogation Isolator disclosed violations at the facility last spring, which led to the resignation of Prison Department's director Živilė Mikėnaitė. The justice minister's position became vacant after Milda Vainiutė resigned in March, following the president's criticism over the situation in the prison system. Jankevičius said he would seek greater protection of consumer rights as well, if appointed justice minister. "Consumers should feel safe and if they buy goods, they should have all legal opportunities to return goods," the president said. Jankevičius also spoke about the need to ensure effective implementation of the EU data protection rules that came into effect in May. Jankevičius held the post of mayor in the southern Lithuanian district of Varėna between 2011 and 2013. The 42-year-old politician served as a deputy interior minister between 2013 and 2016. He was appointed an advisor to Prime Minister Saulius Skvernelis last year, in charge of sports, social policy, local authorities and regional policy issues.